Members, guests and visitors are reminded that during Club or Open competitions, the wearing of jeans/denims is not permitted and collared shirts must be worn. With effect from Thursday 4th April 2013 the new handicap PSI (Player Score Input) computer system will be in operation allowing competition entries to be made through howdidido.co.uk or at the Club itself directly by way of the touch screen computer. Click here for competition results from "HowDidiDo"
If you haven't already, you will need to register with HowDidiDo and sign in, to use most of this site. It's FREE and over 330,000 golfers like you have done so already! Those statistics allow any golfer to analyse his/her game and compare performance with other players at their own club or across the entire 1.3 million golfers whose millions of rounds are recorded in the HowDidiDo system. Registration to HowDidiDo is required to check Handicap Lists or Competition Results. This FREE service is available to any golf club whose administrators use the market leading CLUB2000 software from Club Systems International and therefore any of their members too. 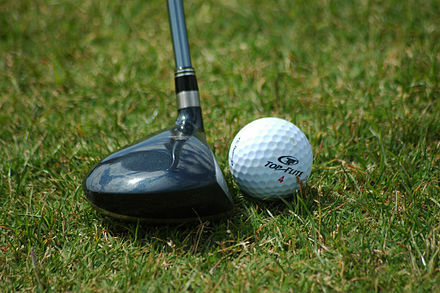 Over 1,800 golf clubs currently use the HowDidiDo site. If your club isn't one of those, contact your club's handicap committee, the service is FREE and welcomes new members daily. Is HowDidiDo the world's favourite golf website?